I had the absolute pleasure of photographing Kayley at my Millbury photo studio a few months ago. Kayley's mom brought her in for a very special photoshoot. These photos were taken only 3 days before surgery to remove a benign brain tumor found just a few days prior. As you can see, Kayley has amazing hair, and she was unsure if the surgeons would be able to save her long locks. Her mom wanted to capture her sparkle, her beauty, and that gorgeous hair! Kayley's positive outlook and bravery were above and beyond her teenage years during her photo session. We had lots of fun; she twirled and jumped and laughed, and I can't help but think her attitude was a huge factor in her recovery from surgery. She's doing very well, and she went back to school just a few weeks later. Such a fun session we had together, and I'm so happy she's doing well! AMAZING!!!!! Today, is Kayley's 17th birthday. Her family and friends are overjoyed that she has accomplished so much this past year. I am incredibly grateful that I was able to capture such special photos of her. 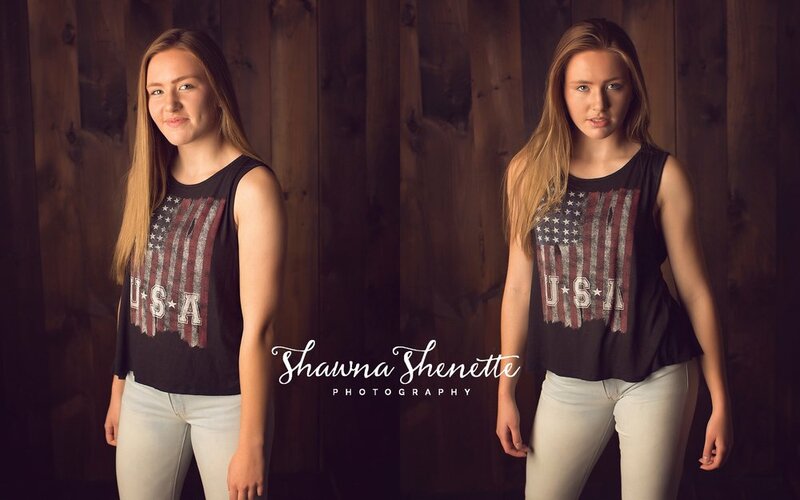 Shawna Shenette is a High School Senior Portrait photographer with a gorgeous photo studio in Millbury, MA. She loves to work with High School Seniors to create a one-of-a-kind portrait session that is uniquely YOU. Shawna creates the perfect session based on your personal style and personality, including hobbies, interests, and sports. Shawna Shenette Photography’s schedule books up very quickly, so please be sure to contact her early to book your High School Senior Portraits, as she is the most sought after senior photographer in the area. The beach is my most favorite place to be in the whole world. There's nothing more relaxing than the sounds of the waves crashing or the smell of the salty air. Ahhhh! When you combine my love for high school senior photos and the beautiful blue ocean, I am in heaven! We are so lucky here in central Massachusetts, too, because we can usually find a beach within 60-90 minutes of most towns. Tonight, I'm off to shoot another High School Senior Photo session at the beach; I thought sharing this session from last year would be the perfect way to get me in the mood. The weather is perfect, and I know it's going to be an absolutely amazing photo shoot! Shawna Shenette is a High School Senior Portrait photographer with a gorgeous studio in Millbury, MA. Shawna loves to work with High School Seniors to create a one-of-a-kind portrait session that is uniquely YOU. Shawna creates the perfect session based on your personal style and personality, including hobbies, interests, and sports. Shawna Shenette Photography’s schedule books up very quickly, so please be sure to contact her early to book your High School Senior Portraits, as she is the most sought after senior photographer in the area. Oh my! This summer is flying by. I can't believe it's already August. I need to take advantage of these warm months and hit the fabulous beaches we have here in Massachusetts. As a Massachusetts High School Senior Photographer, I definitely have some late afternoon beach sessions coming up; I think spending the mornings and afternoons of those days relaxing by the ocean. Sounds fabulous, right? This photo session below was actually shot last year, but I never had the chance to blog it. That doesn't mean that I don't love the photos, though! Quite the opposite...and it's actually a very different backdrop than my usual senior photo sessions. As a Senior Photographer, I love when you have your own ideas and we collaborate to create an editorial senior photo shoot that is totally YOU! So much fun! Your Senior Year is going to be AMAZING, and your High School Senior Photos should be ABSOLUTELY AMAZING!!! I can guarantee that the SSP Senior Model Rep Photo Shoot will be nothing short of AMAZING, that’s for sure! I have something sooooo fun lined up for this year’s shoot, and you definitely do NOT want to miss it! The 2017 Senior Model Rep Application is now available! Don’t wait, apply today! 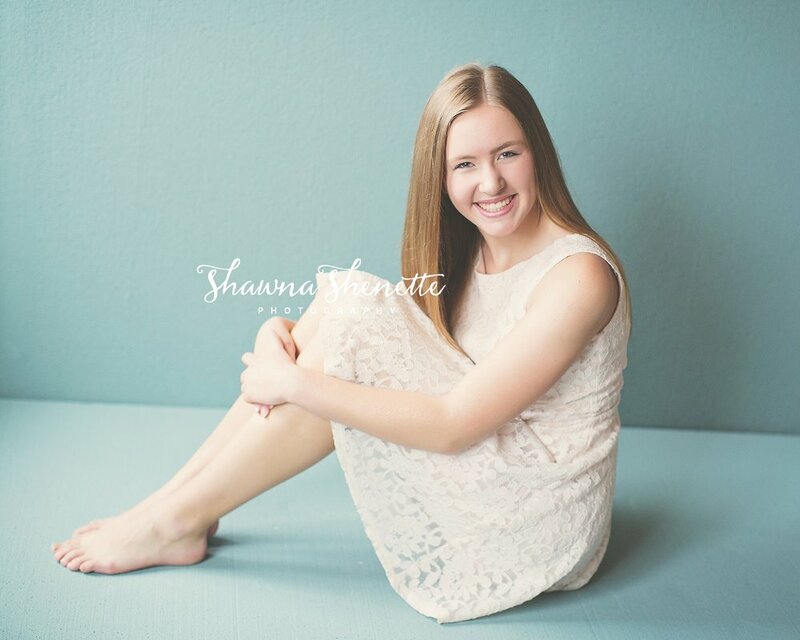 WHAT DOES IT MEAN TO BE A 2017 SHAWNA SHENETTE PHOTOGRAPHY SENIOR MODEL REP? PLUS you’ll have the opportunity to earn gift cards, print products, your own Senior Portrait Session, and your entire Senior Photo Shoot gallery of images! ARE YOU READY TO APPLY AND BE. ABSOLUTELY. AMAZING? Are you active on social media such as Facebook, Instagram and Twitter? Are you willing to actively and professionally promote SSP to your class of 2017 friends? Do you participate in sports or other school activities? Will you be an exclusive SSP Model Rep and not part of any other photographer’s Model Program? Are your parents willing to give you permission to be part of the SSP Model Program? Only FIVE reps will be chosen…what are you waiting for? APPLY NOW!!! Shawna Shenette is the Premier Massachusetts Senior High School Photographer. Her work can be seen on Chic Critique Forum, BaystateParent Magazine, PurePetites Magazine, Bride and Groom, and many other prestigious publications. She specializes in high school portrait photography, child photography, maternity photography, family photography and wedding photography in Central MA, Worcester County, Boston and surrounding areas. 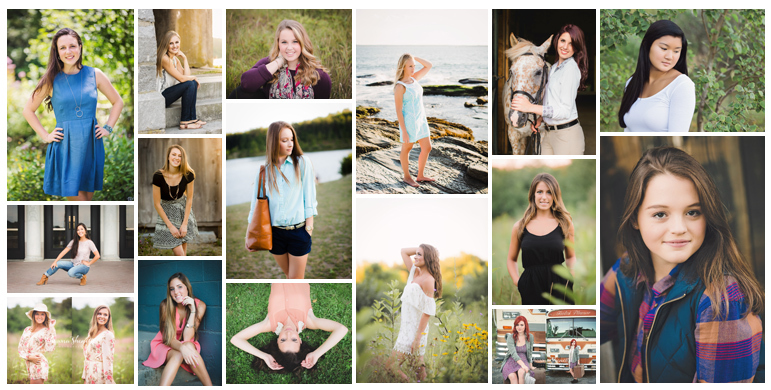 Shawna Shenette Photography is officially booking 2016 Seniors for this summer! Some spots have already been filled, with June being completely SOLD OUT already!!! Don't wait! My Senior Model Reps haven't even started to share their images yet, so I am positive these spots will be snagged soon. Get your Senior Portraits done before school starts and before your schedule is filled with extra-curricular activities.